Home FAQs How to translate Mageplaza extensions to other languages? Let’s take an example of translate to French. You may be asked for signing in. 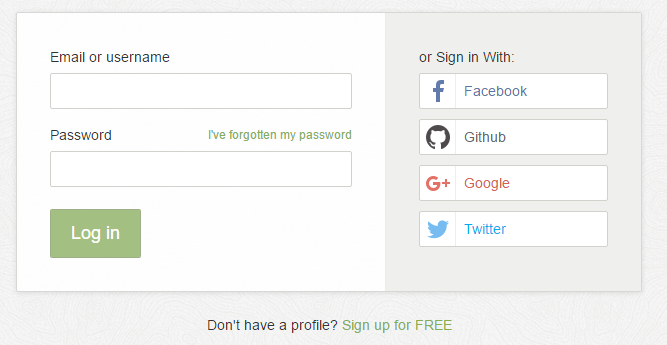 If you don’t have Crowdin account, you can sign in with Facebook, Github, Google or Twitter account. 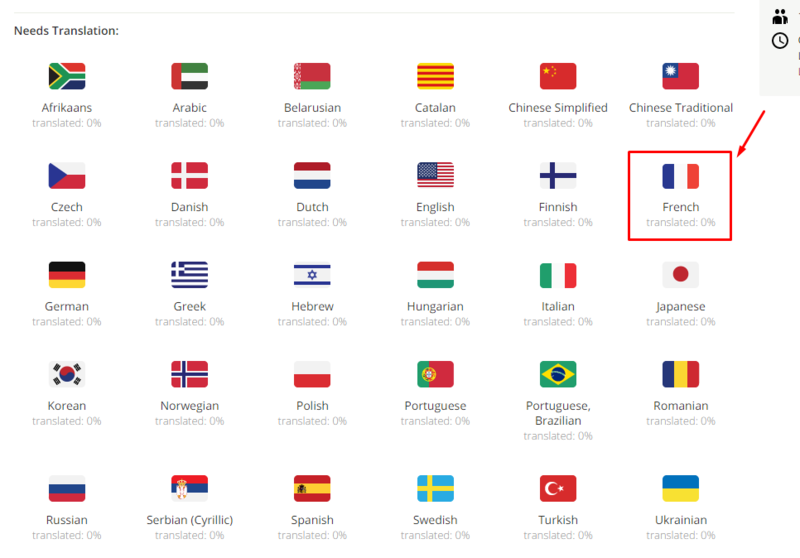 After logging, you will see this translation tool. Needs translation: all words need to be translated to another language. Translated string: translate the translation source to your language. Suggestions : Machine Translation Suggestions displays a translated string. Comments from other people: This zone for discussion of current needs translation string. Now time for downloading your works. Go to Mageplaza page > French flag > Magento 2 > Osc > i18n > en_US.csv Open Options menu > Click on Download button and get en_US.csv file.